Where Can You Work As a Barber? 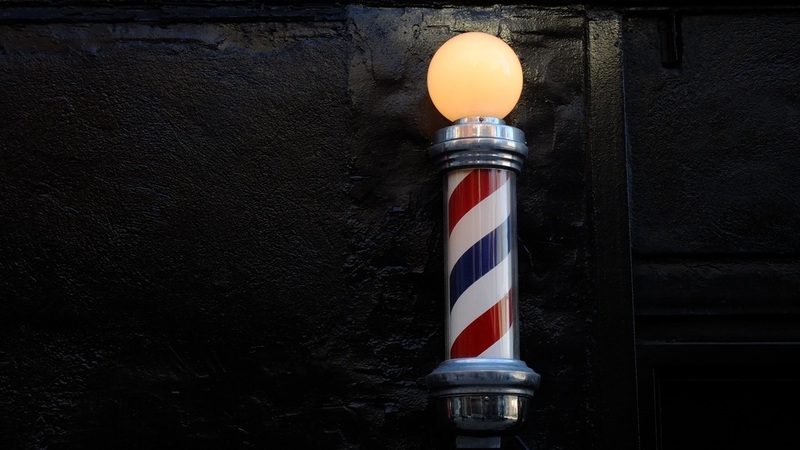 When you hear the word barber you probably think of a barber shop and the spinning pole in the front. However, what you may not know is that barber shops aren’t the only places barbers find employment. 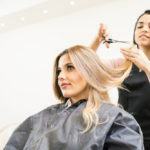 Barbers can work in salons, resorts or as a freelancers. 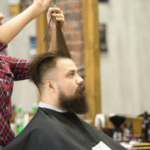 Certified barbers may have multiple options when choosing a place of employment. With the men’s hair industry really trending right now, barber shops have been a popular thing. 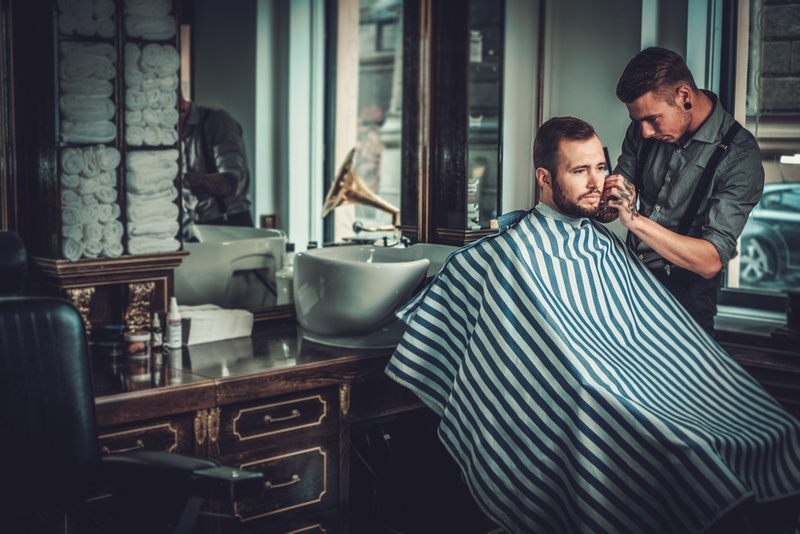 According to Modern Salon, 44% of men prefer to go to a barber shop. 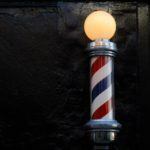 Barber shops are the typical place for barbers to work, but with the industry taking off, it’s a great option to look into when looking for a place to work as a barber. You may not notice but many barbers work in salons as well. Barbers might be known to help men get the look they desire for their short hair, but can also help women that want a pixie cut. Barbers are specialized in cutting and styling shorter hair styles, allowing them to work with anybody. Barbers aren’t limited to the kind of work they do or where they can work. When on a resort, you goal is to relax and treat yourself. 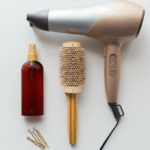 Many resorts offer a spa or salon at their location, and who wouldn’t want to treat themselves to a new ‘do? 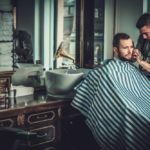 A salon, spa or barber shop in a resort is a great place for a barber to work. At a resort, the customers are diverse allowing barbers the chance to work on all types of hair. Barbers will have a better chance at consistent traffic at a salon or barber shop on a resort. 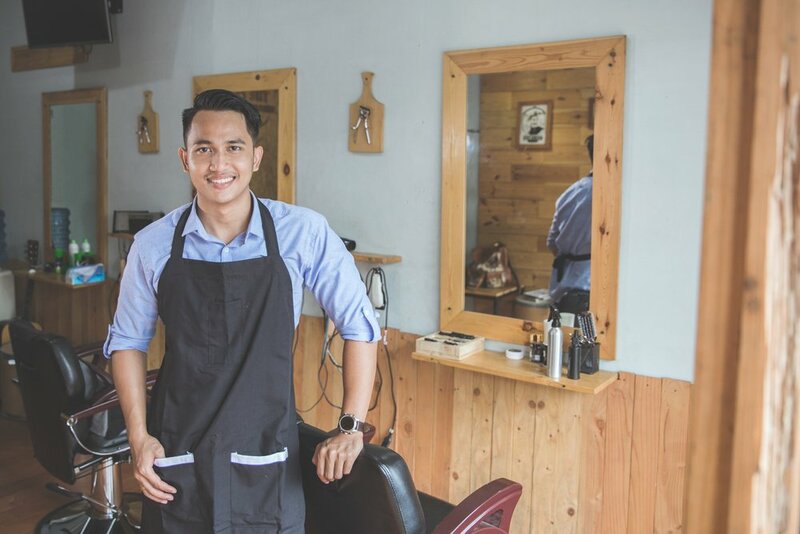 Barbers can rent chairs in any kind of barber shops and salons, but they can also start their own shop. Feel like you’ve got a strong clientele and enough experience and knowledge, than starting a shop could be the best option. American Beauty College’s barbering program offers knowledge in client retention, marketing, and more. This helps barbers that want to start their own shop and understand the foundation needed to start. Barbering is a career with multiple options of employment. 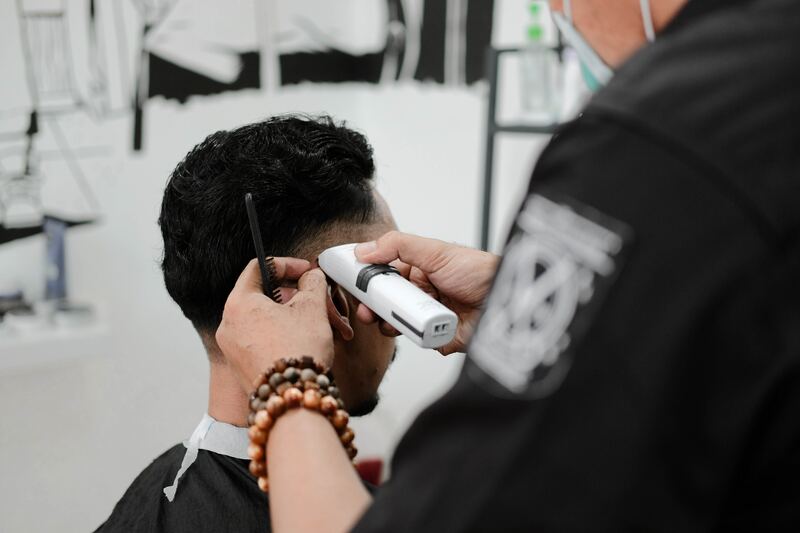 If you’re looking for a new career that’s highly in demand, barbering should be an industry you look into. 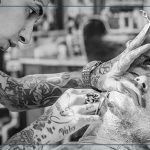 If you’d like to learn more about barbering and what you can do to start on the career path, then take a look at our program!